The goal of every sales rep is to get the maximum selling time and attain or exceed their quota. However, some non-selling time is inevitable, and it does cut into productive selling time that can affect performance. Streamlining your admin responsibilities is a key to selling more. 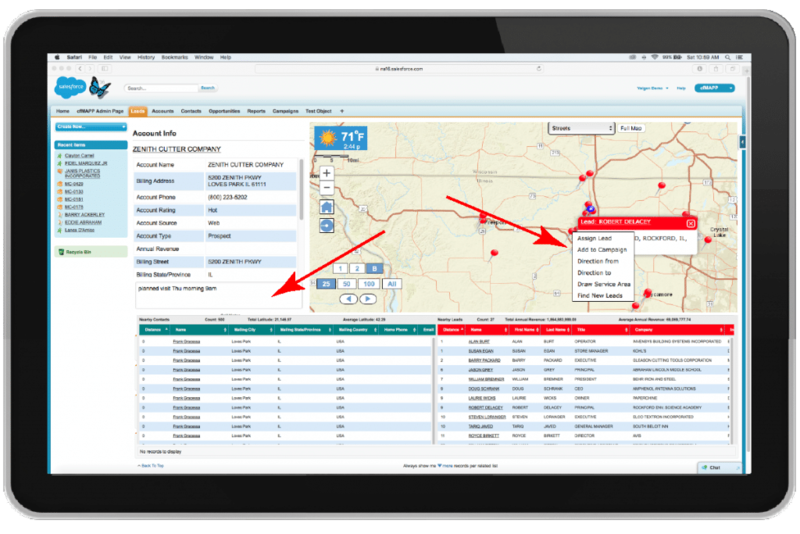 With cfMAPP*, you can perform all admin tasks in Salesforce on a map view of your customer data. Depending on your quota, an extra few calls can have a positive or negative impact on your performance. cfMAPP* enables you to be more engaged and productive so you can better plan your day. You can leverage call notes to quickly enter key information during a call. Research and network with opportunities on social search. 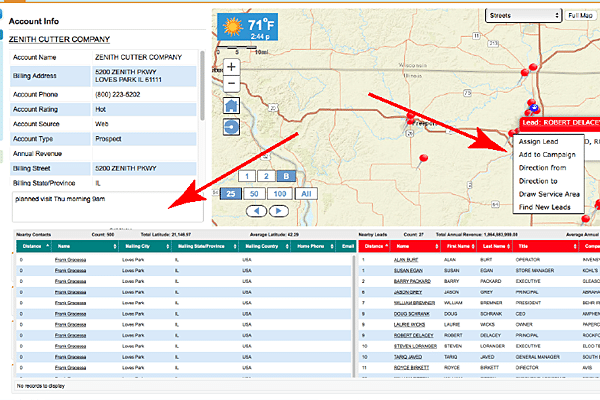 Export contacts in bulk, send emails and run campaigns to increase awareness in your territory. Admin tasks are inevitable, but that doesn’t mean you can’t be productive and streamline your day. You can count on cfMAPP* to help you discover how. 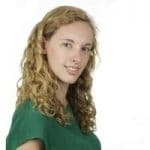 Blair is a digital marketing enthusiast with a marketing degree from Suffolk University in Boston, MA.